But if so I'd like to know the correct forgeGradle download to build in IntelliJ (or Eclipse as I have that installed if it is easier) or even another methodical solution to my dilemma. Any and all help will be appreciated, thank you in advance! What version of Minecraft are you trying to make a mod for? 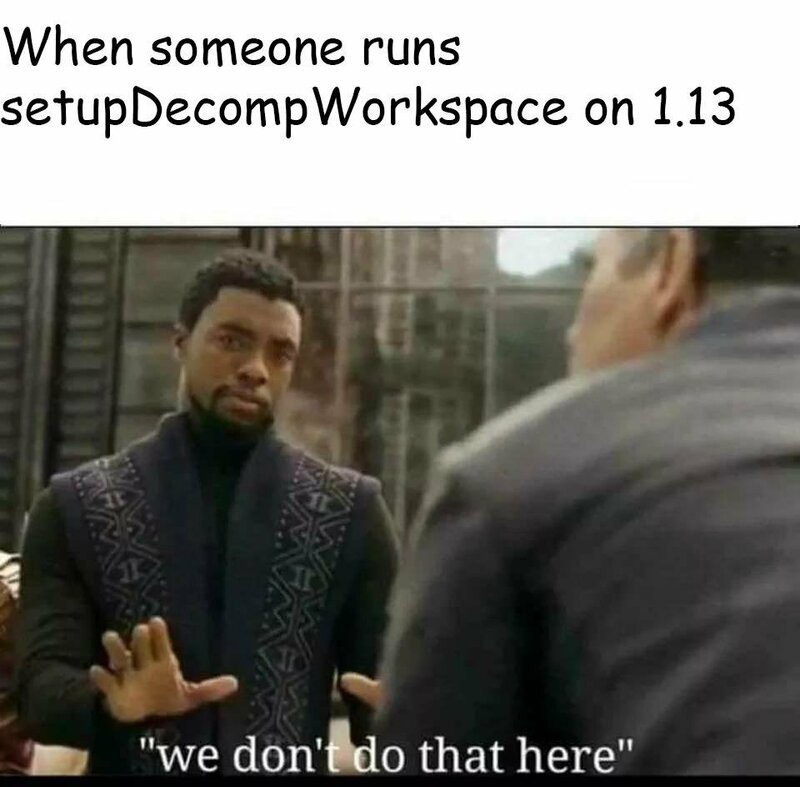 1.13.2 doesn't have that task. If you're using intellij IDEA it will be done when you import or refresh the project. If you're using eclipse I think it happens when you run the eclipse task (My info may be outdated with this bit, if anyone else is more up to date please correct me).